Quilmes (Spanish pronunciation: [ˈkilmes]) is a city in the province of Buenos Aires, Argentina, on the coast of the Rio de la Plata on the south east of the Greater Buenos Aires. 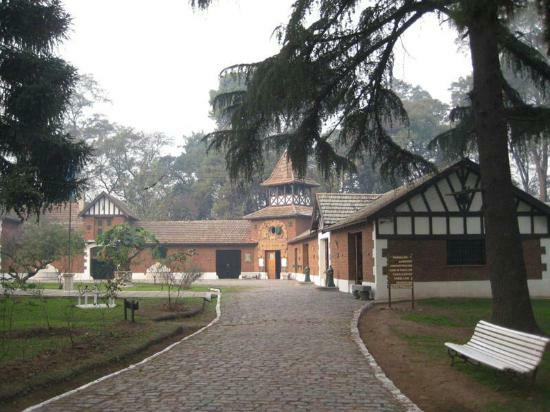 It is the capital of the borough Quilmes (Partido de Quilmes), and has a population of 230,810. It is located 17 km (11 mi) south of the capital of Argentina, the Autonomous City of Buenos Aires.